How to create your own Passive income opportunities Online. You are here: Home / Make Money Tips / How to create your own Passive Income Opportunities Online. Have you ever thought of how you could create your own passive income opportunities online, and earn money constantly from doing things you enjoy and love doing? Truth be told; the concept of making money on the internet is not new, and it’s not a secret. Online passive income opportunities are available to everyone regardless of your knowledge or skills. In this day and age, there are countless of free resources on the internet that you can practically read to get ideas on how you could start creating your own passive income opportunities online. One of the articles I recently read and found quite informative is this; 25 Legit Ways to Make Money Online. The writer shared loads of ideas to get you started. In actual fact; you don’t need any major skills or investment in order to make money online these days! You can start-up any online related business without actually having the primary and practical skills required. 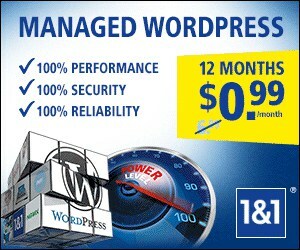 Meaning; you will have to fulfil your business needs using freelance marketplaces and then watch your business grow! Having said that; the key to your success still boils down to you and what you know! In this article, i’ll be discussing what you need to know about online passive income opportunities; and also sharing with you 5 online passive income ideas that require little or no investments to get you started. So, let the journey begins! 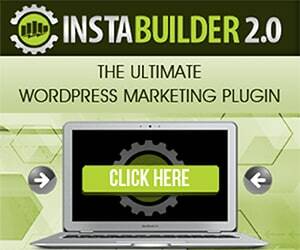 Can you really create Passive income online? Passive income is simply the money you earn (as an income or revenue) on a regular basis that requires little or no work from you in order to continue earning the money in question. Meaning; you can continue to generate the money even when you are not actively working to maintain the business or source. The answer to this question is simply YES; you can practically create your own Passive income online or in any business you choose to work on. But bear this fact in mind; there is no easy road to success! Success surely requires hard-work and perseverance for you to make it happen for you. The truth be told; I’ll be lying if i should tell you the journey is easy, because it’s not! But one thing i know for sure is this; it’s definitely possible! Talking from my personal experience; i’m currently working on some passive income opportunities and which i’ll be sharing some of the results with you soon. You can join our mailing list to get the updates. Enter Your E-Mail Here to Get the Updates! Going into the concept of multiple passive income streams; i believe the question is as good as asking you why you need money or the benefits of having money! But if I have to say from my own opinion; i’ll categorically tell you that having multiple passive income streams will surely make your life far easier than only having one means of passive income. A good example is this; let’s say you have two passive income options before you. Which one of the option’s would you prefer? You definitely don’t want to put all your eggs in one basket! Okay; now let’s jump into the 5 passive income opportunities. NOTE: as i’ve previously mentioned; there are countless of ways to create passive income online, but in this article i’ll only be discussing these 5 Passive income ideas that you can easily start with little or no investments. Affiliate Marketing is one of the most common and the most talked about ways of making money online. Affiliate marketing is simply a marketing process that involves you (the affiliate) to market other people’s products or services and get rewarded with commission after the product or services are sold. The process behind affiliate marketing is this; you refer buyers to the product owner’s website using a unique URL assigned to you. The audience are mostly referred to as traffic; and when any sales are carried out by your traffic; then you get paid the specified commission. Basically; the methods you use in promoting your affiliate offers are entirely up to you. And some of the popular ways to promote your affiliate offers are; blogging and advertising (such as CPC/PPC, PPV/CPV and many more)! You can read this Affiliate Marketing for Beginners, if you’re interested in learning how affiliate marketing works! I’m sure you know what Youtube is (except if you’re from another planet)? The channel side of it is more like having your own portfolio or collection of videos. Primarily; your channel name will be your brand-name, and the channel itself is more like a house for your videos and playlists. Basically; making money from Youtube channel (by creating videos) is one area that most people don’t really believe you could actually make decent money from. But the fact still remains that; you can make even millions of dollars from a Youtube channel! Looking into the statistics; i recently read an article about the World’s top Youtube Earners; with one of the Youtube channel owners earning up to $12 million in a single year! Imagine that? So, how can you make money from Youtube channel? 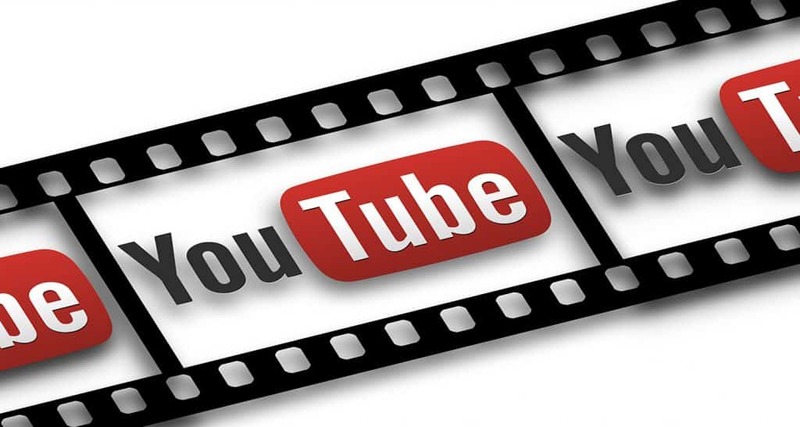 The process is straightforward; you create some helpful videos (ideally informative or tutorial videos) and then monetise them by allowing Youtube to add their advertisements on your videos (AdSense or sponsored ads). Although, making money with YouTube channel may not be automatic; it does take some time, and it requires some level of work from your side; but the truth remains that those work will surely pay off big time! Meaning; it will eventually create a passive income for you. 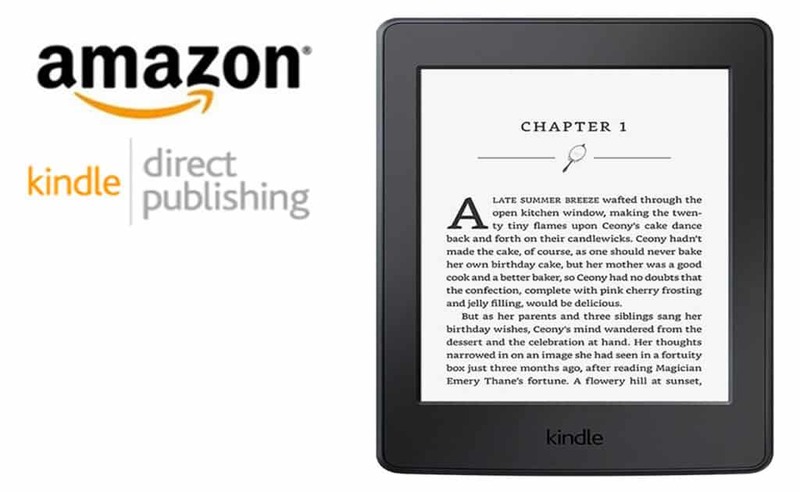 Kindle eBook publishing is a service provided by Amazon, and it’s another great way for you to earn passive income online. Amazon kindle eBook publishing has really simplified ways to sell ebooks online; and with more than 300 million active customers worldwide; there is no limitations to how much money you can make with your eBooks. One other point to bear in mind about Amazon’s Kindle eBook publishing is that; you don’t need a publisher in order to publish or make money with your eBook! It’s more of a self-publishing service; the whole process is carried out directly on Amazon kindle platform (although you need to follow the guidelines). As i earlier mentioned; anyone can make money from Kindle eBook publishing! All you need to do is, have a topic to write on, hire a freelance writer (if you can’t write it yourself), publish your ebook once it’s completed and then get paid when it sells. Don’t forget; the key problem in ebook selling is having audience to sell too! And with Amazon’s 300 million active customers - that problem is already solved. Just in case you’re not familiar with the concept of how to make money on the internet with online courses; let me share with you some few insights. Online course is simply teaching courses through the use of the internet. You create a course, find a hosting provider, market the course and get paid depending on your monetisation approach. 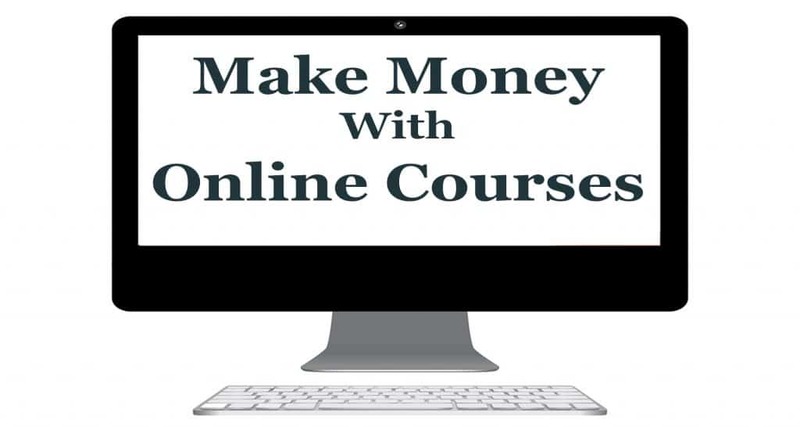 Creating and selling courses online is an exceptional and flexible way for you to generate passive income online. One of the most used hosting platforms for online courses is Udemy. And with over 5 million active users; Udemy surely has the customer base you need to get started! Although, it does takes a lot more work and time to create a course, but the rewards will blow your mind if you get it right! You can read this success story to get the bigger picture; it’s about an Online Course entrepreneur that actually made over $1 million in a year from online course! 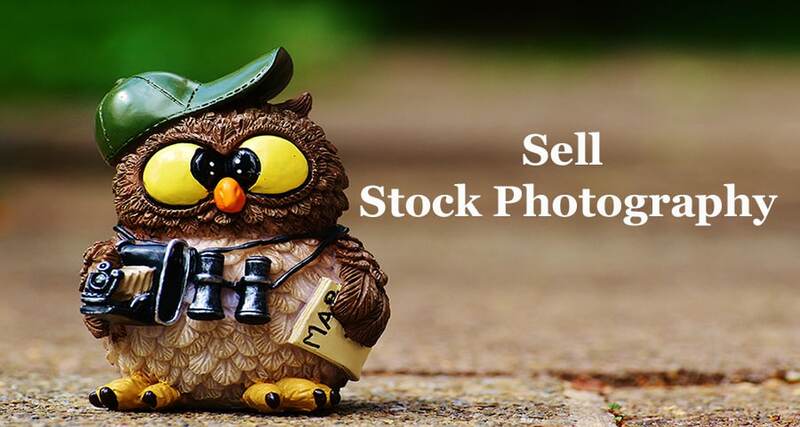 Selling stock Photography may not be one of the best on the list, but it can surely generate a decent passive income for you (depending on the demands and quality of your Photos)! How this process work is simply; you take some high quality photographs, and list them on premium stock Photography platforms. You can choose to sell your photos outrightly, pay-per-use or monthly subscription; but the point here is to create passive income! So, why sell outrightly? If you want to achieve the purpose of generating passive income online; then you’re better off going for either pay-per-use or monthly subscription. Having said that; the choice is still yours! Generating passive income online is definitely not a day job, but it’s very much achievable only when you try! Put-in the required work and perseverance; and don’t be afraid to make mistakes! Over to you! I’ll really love to learn from you too; please feel free to share your opinion and experiences in the comment space below. Also, if you find this article helpful; please kindly help in sharing the love with your friends!